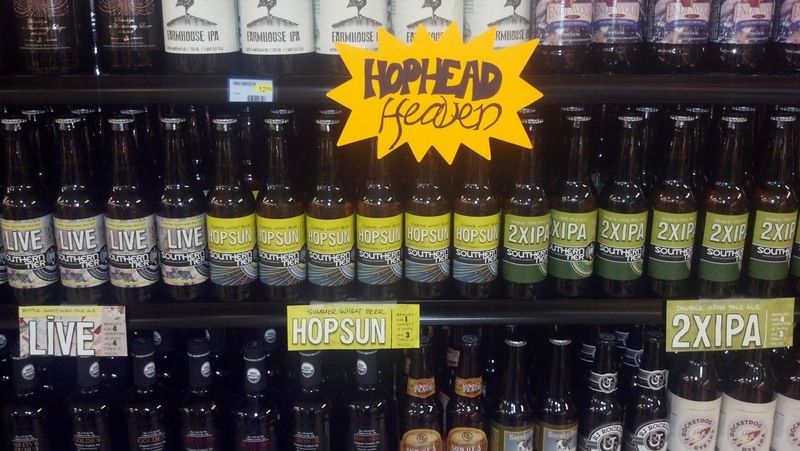 Southern Tier officially releases in Louisiana today... just got this picture from Calandro's, looks like they also have some Parish Farmhouse IPA and Endeavour on the shelves, but the main point is all that Southern Tier. Go get some! The bar rollouts in Baton Rouge should be tonight at The Bulldog and tomorrow at The Cove. Also, today marks the official release of the Saint Arnold Bishop's Barrel #3. Like the Bishop's Barrel #1 this is an imperial stout aged in bourbon barrels. (All the Bishop's Barrel series are barrel aged, duh.) Bishop's Barrel #1 was one of the best beers I've had from Saint Arnold, so I'm looking forward to this one as well. It's only in bottles and only available at bars & restaurants, not retailers. Look for it soon as the local places. 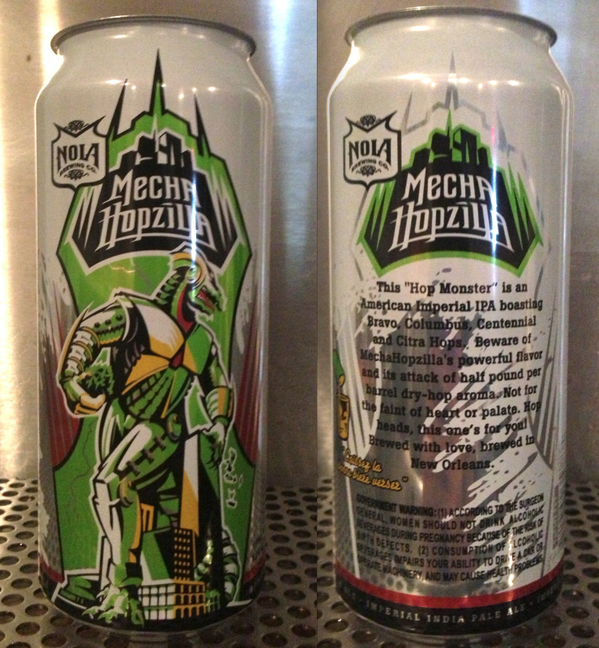 More good news, NOLA Brewing is canning their Mechahopzilla Double IPA! We knew this was coming, but it's still exciting to see the actual cans instead of just the artwork. Look for this soon, don't know an exact release date. 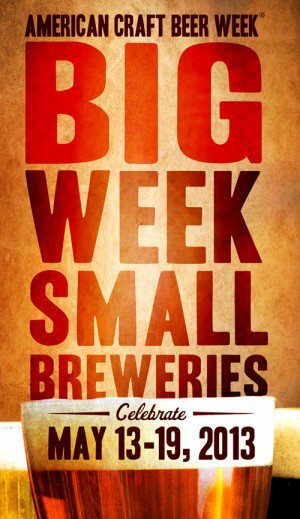 Calandro's is also going to be running daily specials all week to celebrate American Craft Beer Week. Today is featuring the locals and the neighbors, Saint Arnold, Lazy Magnolia, NOLA, Tin Roof, Abita, and Parish. Other breweries will be discounting on other days, follow their Facebook page for more. That's it for now... I'm sure other things will be popping up soon. Chance of dieting this week: zero.